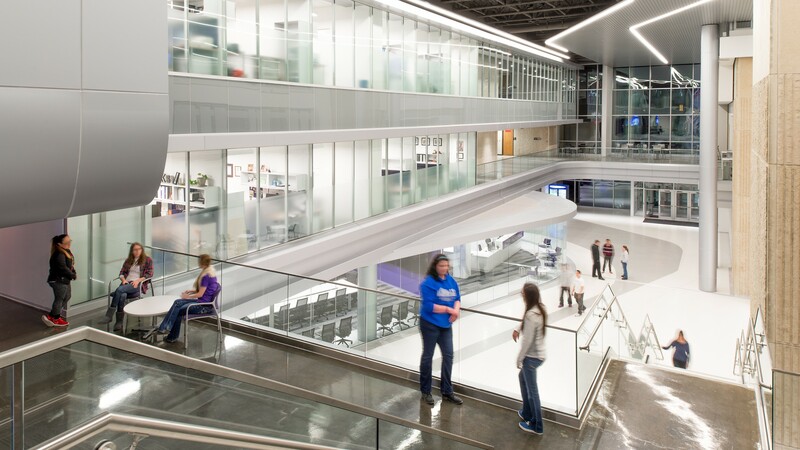 Architectural Photography of Kansas State Universities Engineering School Addition. Designed by Perkins + Will. Photographed by Randy Braley Photography.